If you are looking for a product that is easy to find, inexpensive to buy, and potentially very profitable, you might want to consider selling used mugs. 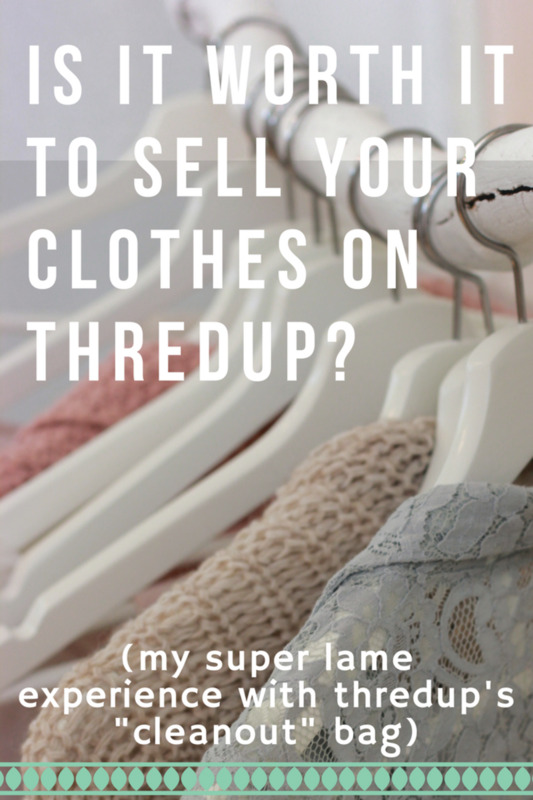 On average, they sell for less than $20 including shipping, and considering the cost of a is usually under $1, there is the potential to make considerable profit. Some can even sell for hundreds of dollars and suddenly the investment of the fifty cents or a dollar becomes well worth the risk. Once you learn a bit about buying and selling mugs, the return on your investment will grow. Like anything, there are some mugs that are more valuable than others. Learning which ones to pick up and which ones to leave behind is a process that will take time to master. If you aren't buying a mug online, check the condition by searching for chips, cracks, scratches and stains. Generally, you want them to be in nearly perfect condition. If buying online, try to look for these discrepancies in the images provided. Here is a simple list of types to look out for as you get started. Vintage Pyrex, Fire King and Anchor-Hocking. Ones depicting famous places, people, TV shows or movies. Fine china manufacturers like Lenox, Villeroy & Boch, Portmeirion, Tiffany, Wedgwood, Adams and Royal Albert. 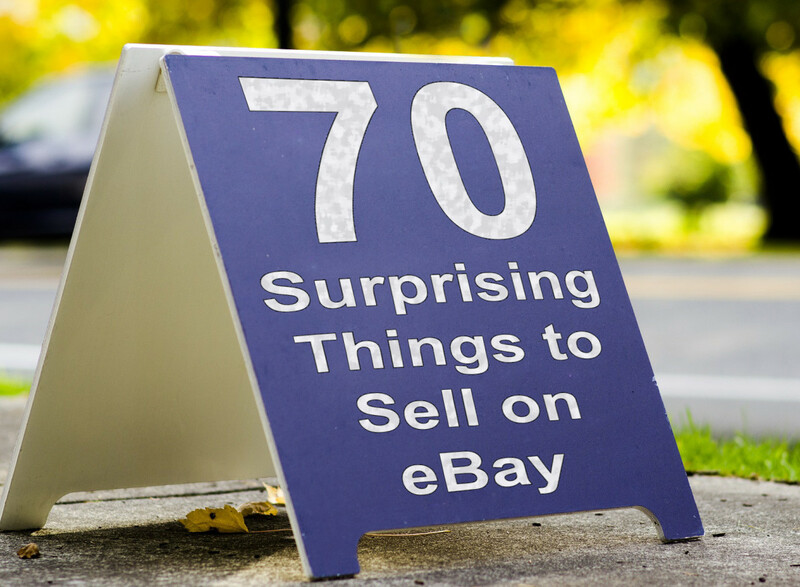 A helpful approach to pricing is to do an eBay search of listings with the highest prices listed first. Scanning a few of the top listings will give you an idea of important keywords to use in your listing title and will allow you to determine what you might expect to get. The price is ultimately your choice, but having an idea of what they usually sell for will help you price it reasonably while still making a profit. 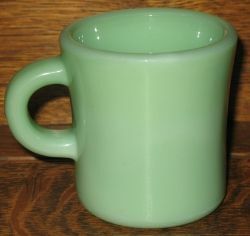 I recently sold this jadeite mug. It might have generated more excitement if I had listed it at a lower price. Since I am aware that I do not often have a lot of success in the auction format, I started it at a price which I knew would cover my shipping costs and allow me to make a profit. I still managed to draw a couple of bidders. I priced it at $39.96 and the final sale price was $45, which I was happy with. My costs for selling (including purchase, shipping, eBay and PayPal fees) left me with a profit of $27.29, which is not bad considering my initial investment of one dollar. My shipping method is fairly straightforward and I have yet to deliver a broken cup. Use bubble wrap with large bubbles. Wrap the mug twice using a wide, 12-inch strip of bubble wrap with the bubbles facing in. 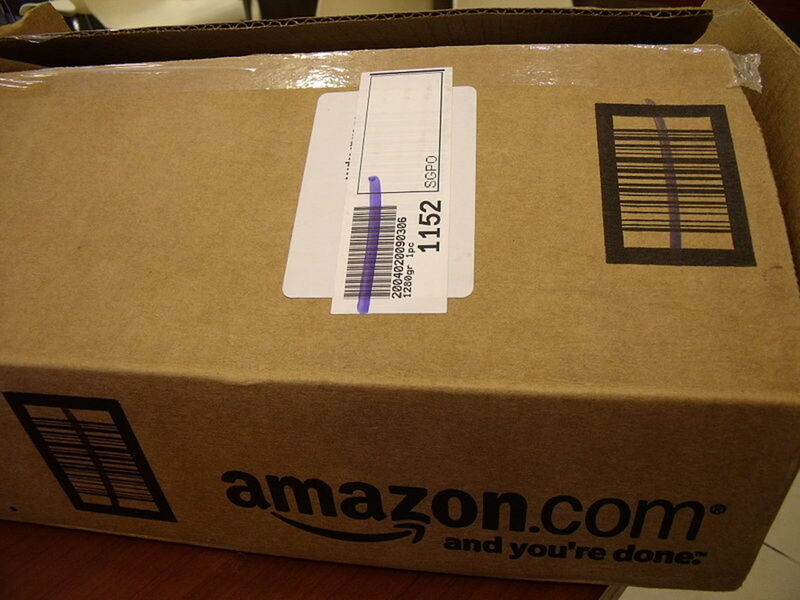 Situate the handle in the corner of the box and cushion it. This is the most vulnerable piece. It is critical that no part of the mug touch the box. Make sure it is well padded before shipping. I have often thought that purchasing the perfect sized box would be ideal, but that would add at least a dollar to the already expensive Canadian shipping cost. So, at least for now, I recycle boxes that I collect from various sources, such as the grocery store. This YouTube video by user pomeroysporch outlines the best way to package a mug, which you should employ for those extremely valuable mugs. I particularly like the addition of the cardboard to protect the handle. Have you ever sold a coffee mug? Do you have any questions or comments about selling coffee mugs? I would like to know how to see if my coffee mug is valuable. eBay takes a lot of work, just like any other job. Making it big is reserved for a few. If you are shooting to be amongst the top performers, I hope you make it. there is still hope in making it big on ebay. I have to say I have never thought about selling coffee mugs, especially used ones. But the profit margin would make it well worth the ffort for someone with time on their hands. @vee-whirley: With regard to condition, I avoid damaged mugs. Unless a mug is extremely rare, I try not to buy them if they are chipped or cracked. And even if a mug is rare, I don't imagine many people want mugs that are damaged in that manner. 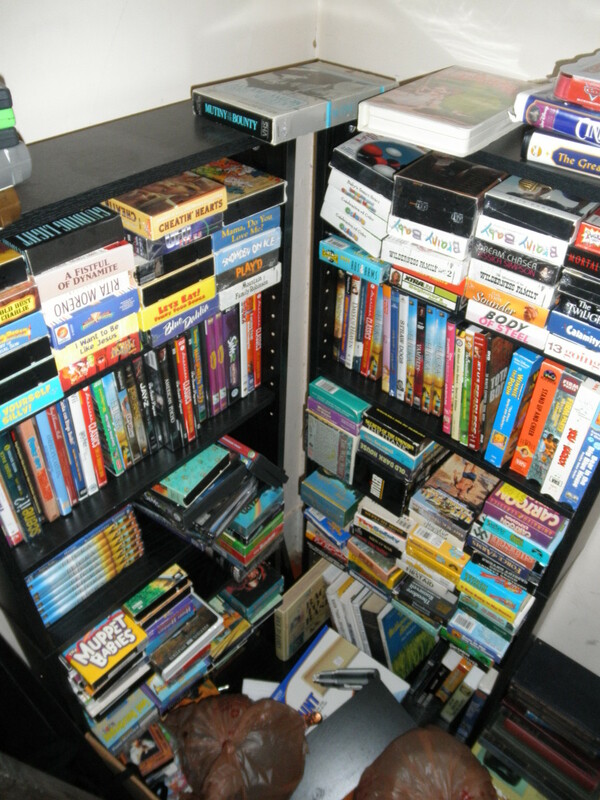 If someone is building a collection, I am sure they want the best condition they can buy. If they are replacing a favourite broken mug, I expect the same holds true. They'll want to use it for years to come and might as well hold out for a good example. @PeacefulHeather: Good luck to you! Coffee mugs are fairly plentiful -- though they're not all worth selling online -- and they are inexpensive to buy. I've sold a lot of things on Ebay, I have sold a few mugs but may sell more in the future. Nice lens! Thanks for sharing! Nice idea. I've never sold on eBay, but this looks doable. I have a very large collection of different state mugs that I would like to sell. They are in mint condition. All wrapped and in boxes. How would I go about finding out what they are worth and if anyone would be interested in them? @Sylvestermouse: Because I am in Canada and the cost of shipping a mug is prohibitive, it is important to be sure the mugs have good value so I shop very carefully. If you're in the U.S., you definitely have an advantage! Great lens with a ton of very good information. I've been selling mugs on Ebay for some time now and still gleaned a lot of valuable info from your lens. Terrific lens! Although I'm looking to sell on Zazzle, this lens was a great help. Thanks to my grandparents, I've been drinking coffer since I was a baby. Nectar of the godesses. Great lens! I'm thinking about doing mugs on Zazzle with my photos. As a coffee addict since I was a baby (due to grandparents that didn't say no), my coffee mugs are probably the best expression of my personality. Yes what are the fine points of grading a cup for sale, or back to the shelf?? Excellent lens. Thanks for all of the great information. 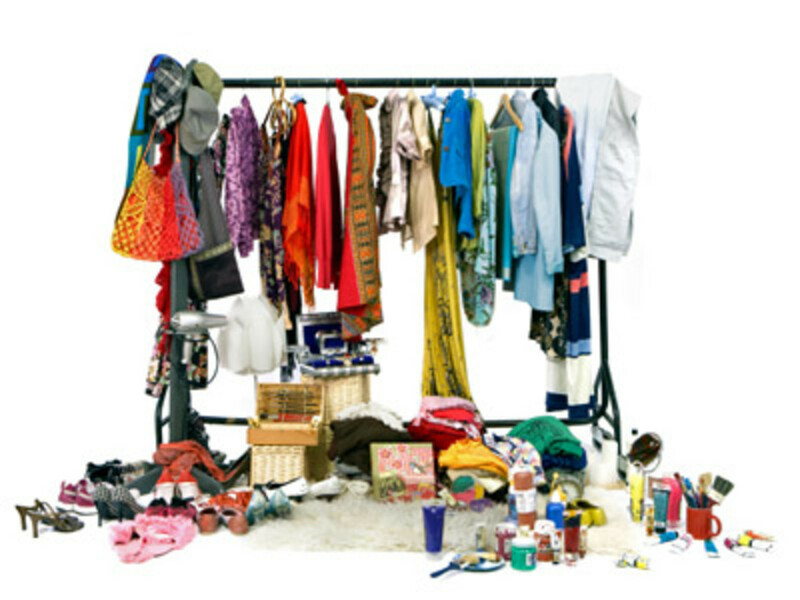 I am currently looking for several different ways to make money from home and I love hunting garage sales for neat stuff. This may be a combo of two cool things. @anonymous: Thanks! I hope this page is helpful to those who are interested in selling mugs on eBay! 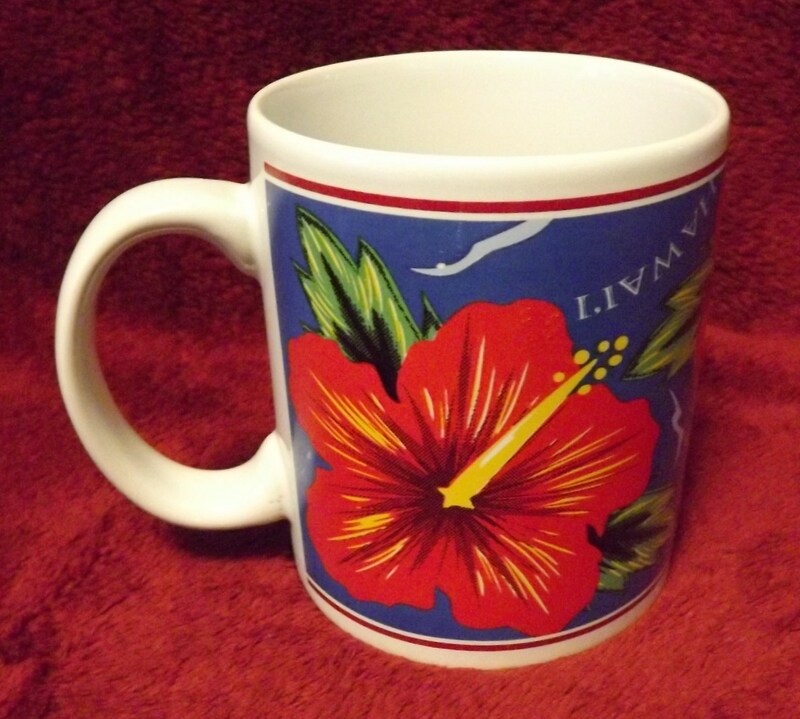 Lots of great information if you plan selling Coffee Mugs on E-bay. Without a doubt Coffee Mugs are very popular all the time. @anonymous: I had a look on eBay, which you might have already done, and found only a Noritake The Country Diary of an Edwardian Lady mug. Maybe someone else will see this note and be able to help you. Hello,I have a mug made by Staffordshire England Kiln Craft, which is called The Country Diary of an Edwardian Lady. It is part of a series of mugs, separated by month, and has mottos for the particular month it represents on it. Mine is for December. I was wondering if you had any clue as to the value of the mug, or if you knew of another site that might. Thanks. Pinned to my eBay board. Also, a heads up that I featured your lens as related on my own new lens: http://www.squidoo.com/my-ebay-business. You were an inspiration to me to even get into the business. @anonymous: Unless a mug is very rare and valuable, I would not sell a mug with a chip. @Cynthia Haltom: You are right, most people use a mixed selection today for everyday though some of us still have a matched set that came with our dinnerware! What if the mug has a small chip? There certainly is a variety in coffee mugs available. It used to be very trendy to have matched sets, I think most people now have a big selection of style and colors. Yikes, I have no idea. Does Riker's Cafe still exist? I'd recommend searching on ebay for Riker's Cafe Mug -- current listings and completed listings and then doing a google search. Also check to see if there is ANYTHING on eBay that has sold from Riker's Cafe by searching just for those words. Good luck! I have a coffee cup from Riker's Cafe in NY, NY and is seen in the picture Edward Avedisian - At Rikers Cafe. It is obviously from the 1950s - 1960s. Do you have any idea what the value would be? @anonymous: You are welcome &amp; good luck to you! I used to collect coffee mugs myself and finally had to stop because I ran out of space. I 'gave away' to a church thrift store a WHOLE bunch of coffee mugs that, after reading this page, I wish now I had saved to sell on eBay. :) But, having moved 4 times since then, I guess the 'giving away' made sense back then. Plus, I wasn't selling on eBay at that time. Might be a good time to start 'looking' for certain coffee mugs to 'share' on eBay! Thanks for the terrific advice on how to sell coffee mugs. @DebMartin: Thanks, Deb. I'm glad my experience could help. This lens was shared in a large eBay/Amazon FB group I recently joined - it was pretty cool to arrive here and realize this was yours. You are the coffee cup queen! I found your lens on another one that I was looking at. I am soooo glad I had a look! What a great niche. 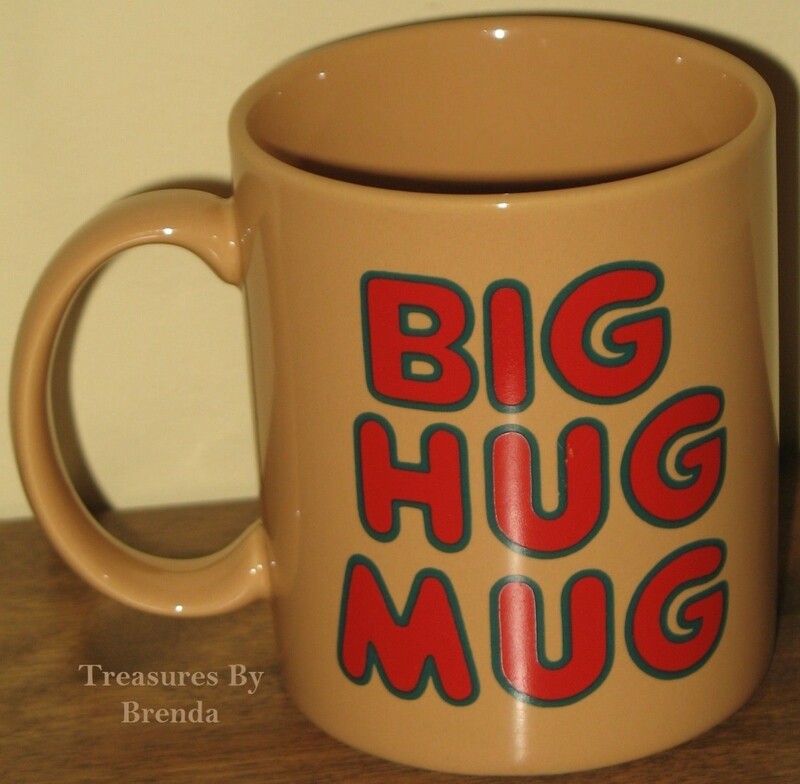 I will be looking for mugs now instead of passing them by when I go treasure hunting! Thanks for a great lens! @anonymous: Sorry, Connie. The comments system isn't working properly. I responded but couldn't get my answer to appear so I'm posting it again now.Connie, it's been so long since I did NOT have a store and I am not very aware of the other side of the coin (not having one.) However, here are a couple of things I do know:Almost nothing I sell sells the first time around. Even when I have the ONLY listing for a certain item, it takes awhile for the right buyer to come along. (That's a strong argument for a store. )However, some new sellers are working using the free listings...50 per month plus sometimes there are extra days...at least until they get some practice selling. Since opening a store costs money, you have to have enough inventory on hand to make it worth while. Pages about opening a store: http://pages.ebay.com/help/sell/stores.html http://pages.ebay.com/storefronts/subscriptions.ht... that helps a bit. @TreasuresBrenda: Thanks, Brenda. I'll see what works best. I've decided to concentrate on mugs and books. There are tons of yard sales tomorrow....can't wait to go. You should check out my lens, How to easily make a cardboard box! I have always been a bit intimidated by eBay. Selling coffee mugs sounds like something that I could do. And the profit margin is very nice! I'm going to give this some thought. I've bookmarked your lens so that I can return. Thanks for sharing this info! @anonymous: I agree and I, too, have had people thrilled to find a replacement for a mug that someone had just broken. I wish you continued luck with your mug sales. Coffee mugs are GREAT to sell (in fact, my current inventory is getting low)! They are usually .50-1.00 and you will be surprised by the ones that sell for the most. I sold a Hot Air Balloon designed mug for $52 last year and a "Far Side Comics" mug for over $28! You just never know what someone will want, but as long as it's in good shape, has a nice "theme" (Disney, Starbucks, TV, Animals, etc.) it will probably sell. I sell most of mine for $8-9 and that doesn't seem like much, but when I only paid .50 it's a profit margin of 400%! Won't find many items with that kind of margin that are so easy to find, easy to ship and can really make someone's day (I have had MANY a husband buy my mugs because they broke their wife's favorite and were so relieved to find me selling one on Ebay). I never thought about selling mugs before on ebay. It sounds like you are having a successful go of it. I enjoyed reading the packing tips. I always have trouble making sure things get safely to their destination. Cool idea. I never would have thought of selling coffee mugs. Im a zazzler and I love making the designs for the coffee cups. I think this is an awesome idea. I've never really thought about it. Summer time, with all the yard sales, would be a great time of year to pick up extra coffee cups to stick on ebay...I have a lens on coffeecups as well. You may enjoy it! Great lens! What a great resource. You have got me thinking too about selling coffee mugs on eBay. At least from my own collection, I can figure out which ones might be collectibles. Blessed. Really informative lens. I'm not really thinking of selling mugs, but I like know that such a great resource is here if I ever change my mind! Interesting idea, I wouldn't even have thought of this... thanks for sharing your tips and info. I am selling a lot of family estate stuff on ebay. 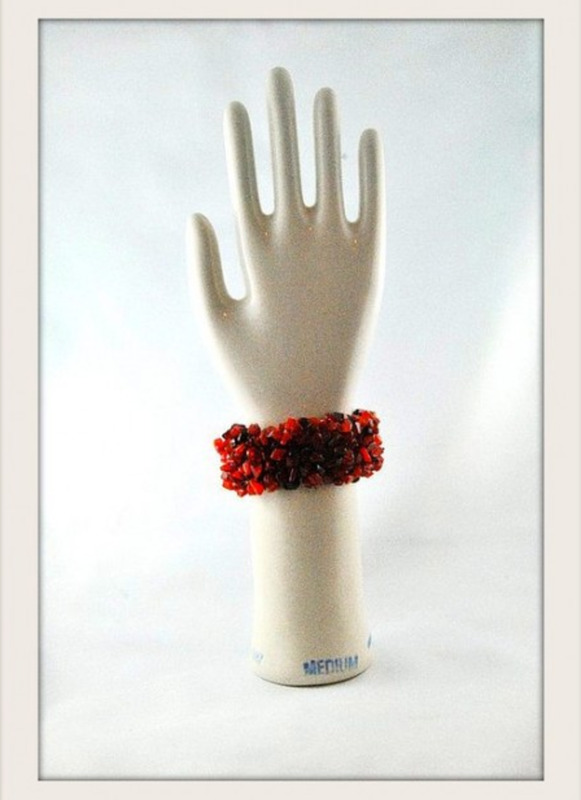 It is my first experience with ebay and I'm learning. I thought when I was done selling the estate I'd be done with ebay. But now I'm not so sure. Selling coffee mugs intrigues me. Do you have a lens on opening an ebay store? It all seems so overwhelming to me. Thanks for this lens! Brenda your obvious expertise as an eBay seller shines through on this page. 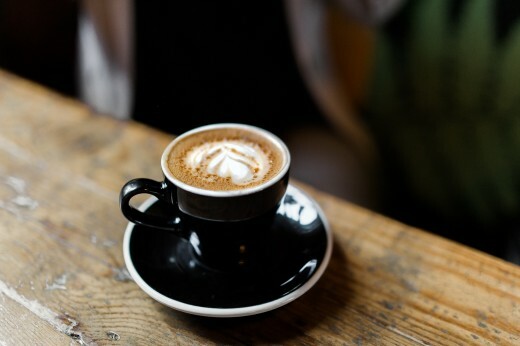 Your tips and tricks for selling coffee mugs definitely has piqued my interest. *Blessed today because this page is extremely helpful for novice to expert eBay sellers! Interesting. I've never tried selling stuff like this before, but I know other people who have.